VerySpatial reminds you that there’s still time to participate in their Fifth Anniversary Competition. 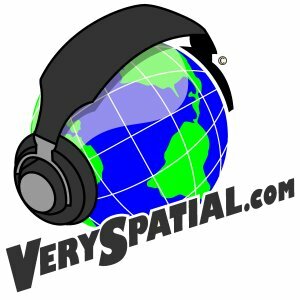 VerySpatial is a weekly podcast and accompanying blog featuring items of interesting relating to geography and geospatial technologies. 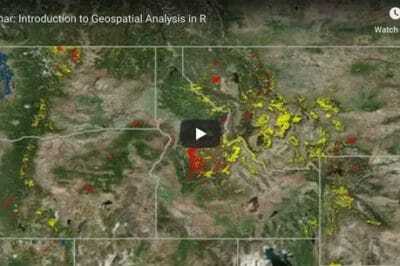 The contest features a selection of five multiple choice questions about VerySpatial. 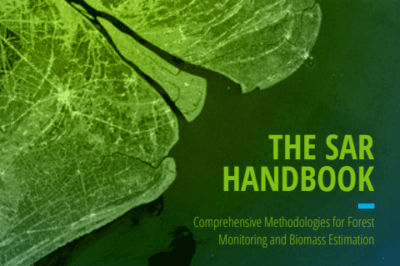 Each correctly answered question submitted will result in one entry to the contest. The grand prize is an XBOX. 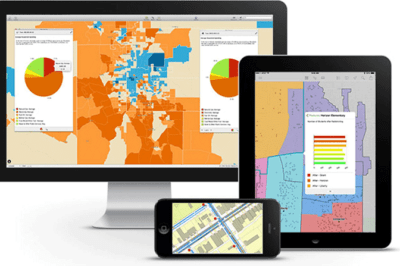 The winners will be revealed at the live ESRI User Conference show on July 14th. The competition ends on July 1 at 11:59PM EST. Approved Online Map Providers for China, Where's Google?